The Irish people have passed judgement on the thirty-five years’ experience of the implementation of the 8th Amendment to the Constitution. The electorate voted by a substantial majority to abolish the controversial amendment that gave equal legal status to the lives of a foetus and of the mother. Our people thought long and hard about whether to repeal it or not. No doubt it was not an easy choice for some; but nevertheless the majority took into account the experience of more than three decades and came to the conclusion that it was time to remove it. The referendum—in which a majority of 66 per cent voted Yes—drew the second-highest turn-out for a ballot on social issues, second only to the turn-out for the referendum to join the EEC in 1973, which was 71 per cent. The Yes campaign struck a chord with old and young, urban and rural. All but one of the forty constituencies voted Yes, with Donegal narrowly voting 52 per cent for No. It has been a long and difficult struggle to advance women’s rights and social change in our country. Forty years ago Irish people could not even buy a condom legally; divorce was banned; and abortion was an unspoken reality. What is equally important is that tens of thousands of our people returned home from around the world to vote Yes—a generation driven from their homeland by economic policies that gave priority to the interests of transnational corporations, banks and the EU over those of our people and our communities, in a country saddled with an unpayable debt, shrinking public services, and precarious employment, where the provision of shelter is left up to “market forces”—in other words, the rich decide this state’s housing strategy, polices, and priorities. In a statement issued by the CPI the party said that the result “is a tribute to years of work and campaigning by many groups and individuals, and has little or nothing to do with the establishment parties. “The Yes vote is a great victory for the many thousands of young female activists—with a good number also of male activists—who worked hard to secure this victory. It is a victory also for those trade unions that put resources into actively campaigning and that encouraged their members to vote Yes, as well as for the many women’s, social and political organisations that declared for a Yes. It is also important to acknowledge the many activists from the north of Ireland who travelled to give active support to the Yes campaign. 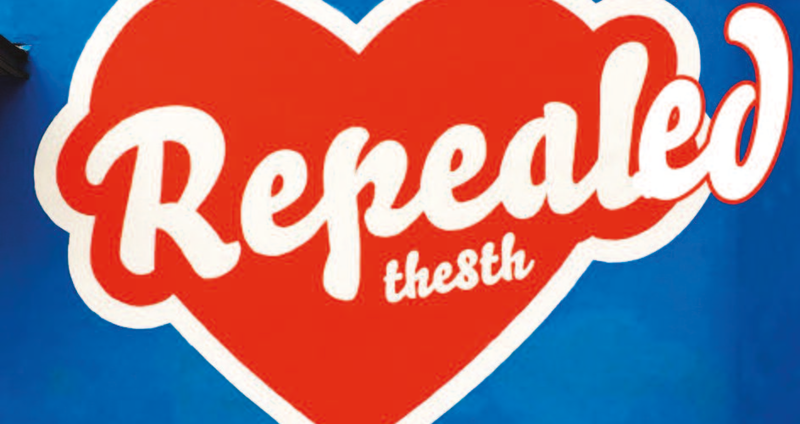 “The Yes vote is also a tribute to previous generations of women activists who never gave up but continued to oppose the 8th Amendment after its insertion in the Constitution thirty-five years ago. “The active forces of the No campaign are a part of Irish history and society that is declining and fading away. It is also a significant defeat for the reactionary forces from the United States, Britain, Germany and other European countries that directly intervened in the referendum campaign with money and campaigning tools as well as with people. “This victory is a significant development in the political life of our country. Women’s lived experience and the issues and challenges that they have faced and continue to face are no longer as invisible as they were when the 8th Amendment was pushed through. 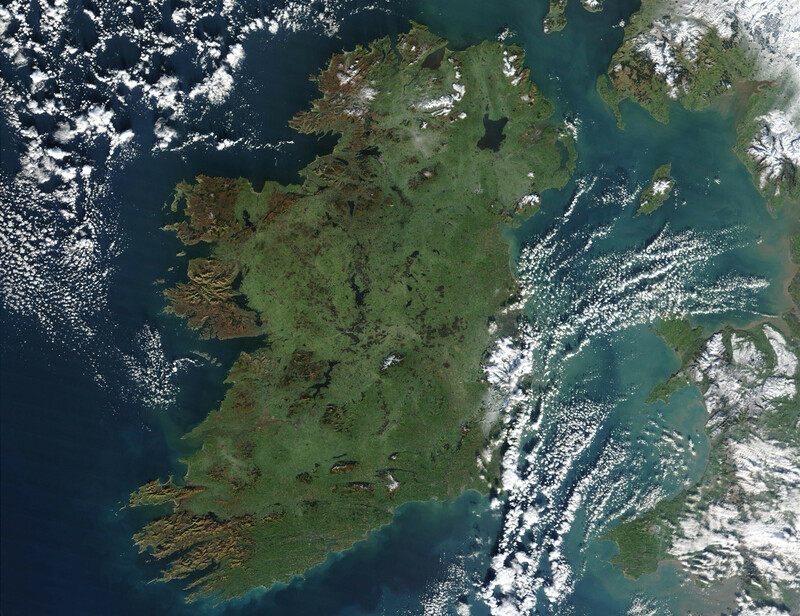 Irish women have grown in self-confidence and self-belief. The return home of thousands of our people to vote Yes is a great display of solidarity and a sign of a shared sense that change is necessary and, more importantly, is possible. “But it remains clear that we have a long way to go to achieve equality. The next phase in this democratic struggle is ensuring that the establishment parties deliver what they have promised regarding legislation in relation to abortion. “The political momentum and the mobilisation that emerged in the Yes campaign need to remain active and visible. The experience from the Right2Water campaign shows that the mobilisation and the movement of the people is essential. We now need to build on this momentum, to build an all-Ireland campaign to demand the same rights for women in the Six Counties for access to choice and abortion as we expect the Government in the Republic to deliver. This victory shows what is possible. When our people work together in a united struggle for common demands we can undo the carnival of reaction that flowed from the partitioning of our country and the dividing of our people.